Yesterday I was spending a lazy morning watching the final horse inspections online after an exhausting day walking the Burghley cross country course. 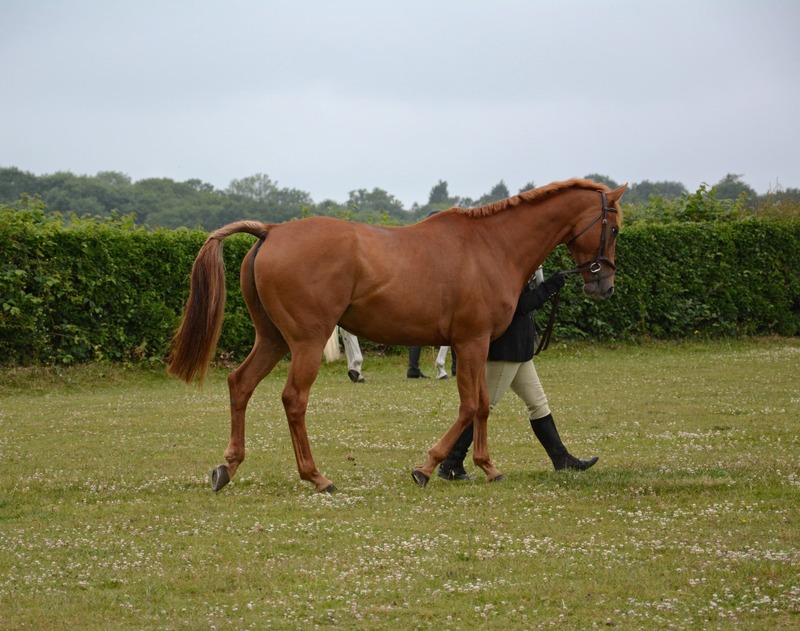 We were watching each horse trot up making comments on how they were moving, training our eye to spot subtle lameness, as well as pointing out all the pretty ponies and attractive riders! While we were watching this, a horse wandered onto the screen before trotting down the narrow strip of hard ground with a familiar air about them and the recognisable slightly clueless expression of “I don’t quite understand why we have to trot but I’ll do it anyway.” While we were watching, we both said that he looks like Scottie. 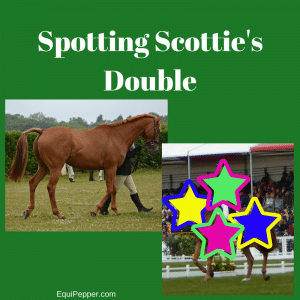 Now don’t get me wrong, if you stood these two horses up next to each other, apart from being ginger and being a similar shape, there probably aren’t a huge amount of similarities at all. But the way in which this horse casually sauntered down the track and the expression on his face, it could have been Scottie! 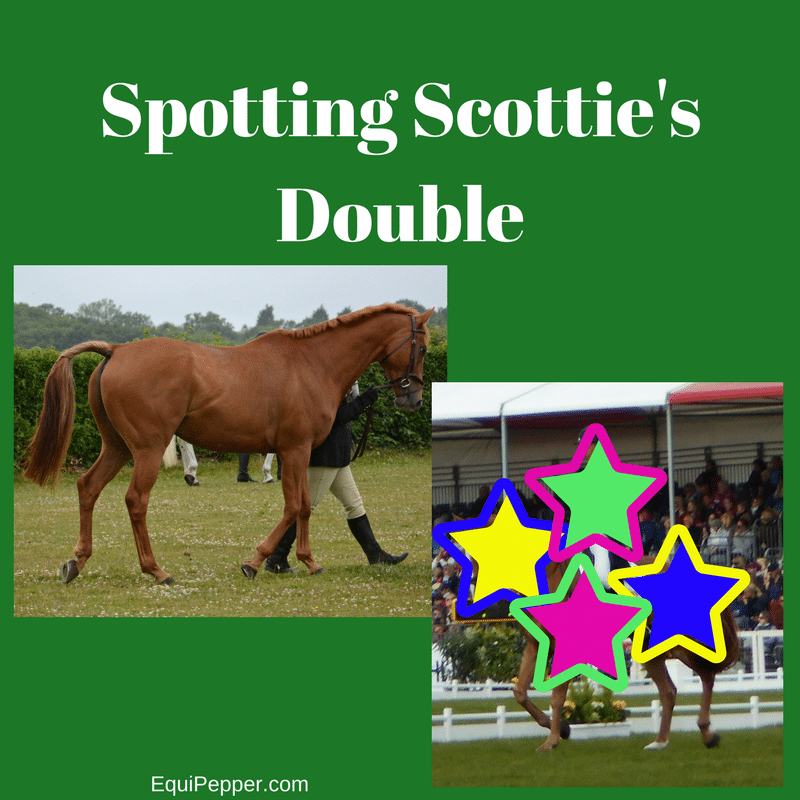 Out of the 4 or 5 chestnuts which made it to the final horse inspection, can you guess which one reminded us of Scottie? 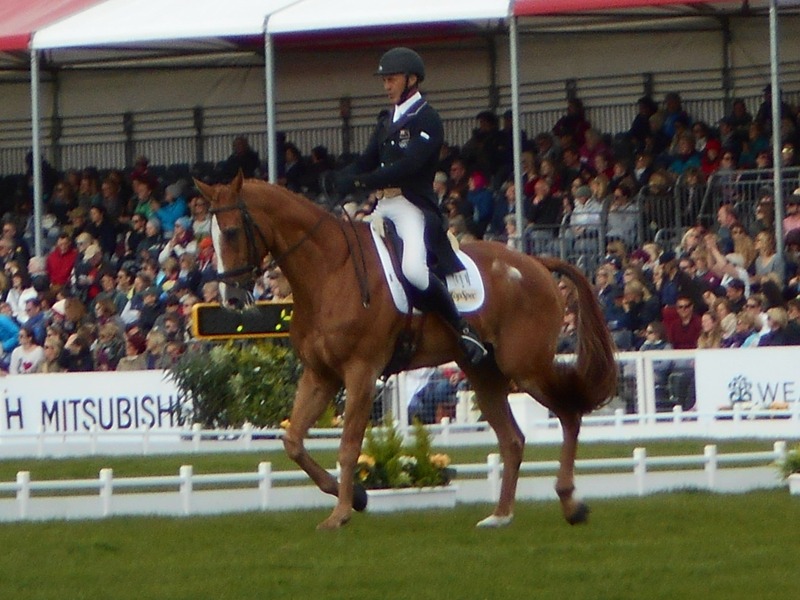 It was the legendary Nereo, ridden by Andrew Nicholson!